A common mistake people make when creating their modelling portfolio is including multiple images that are too alike. By choosing GK London, it’s safe to say that you will avert this error. Our photographers will make sure that you are not only captured in a wide variety of angles and poses, but that different facets of your personality shine through in your photos. At GK London, we are proud to have incredibly talented photographers who have worked with the most successful models in the industry. Despite their wealth in experience, they take personal pride in helping you create the best possible modelling portfolio, and are able to offer guidance for your newfound career in modelling. The vast majority of models are often represented by a modelling agency. Models typically apply for a position with an agency by submitting their portfolios or by attending open casting calls. What agencies do is represent and promote a model to clients and in return, they get a portion of the model’s earnings. If you don’t like that idea, you can become a freelance model and market yourself to potential clients and apply for jobs directly. However, because most clients prefer to work with agents, it is difficult for new models to pursue a freelance career. Models are required to put together and maintain up-to-date portfolios and composite cards, regardless if they are on the books of an agency or not. A model’s life is not a walk in the park as many believe, as you will more than likely get unpredictable and erratic work schedules along the way, so it is important that you have a strong and adaptable personality. It is estimated that roughly 6,000 modelling jobs are held each year, mainly for clothing stores. Clothing samples are made suitable for smaller sizes in order to save money. It is said that slimmer bodies are less of a distraction from the cut and drapes of clothing items, letting them hang specifically in the way in which the designer intended. As a rule of thumb, clothing is not made to fit the model, the model is made to fit the clothing. Many modelling agencies focus on unearthing young talent, and prefer to take the time to mould them into a working, bookable name. Unless you have connections within the industry, agents will prioritise younger and fresh faces, particularly in the age bracket of 14-16. This is especially true for females, as the average end of a career is usually mid-late 20’s. Although the modelling industry is difficult to break into, with a healthy dosage of luck and the right guidance, you can get your foot in the door. Lesley Lawson, also known as Twiggy is an English model. She was known for her thin build, hence her nickname. Her career arguably started at the age of 15, in a salon that she used to work in. 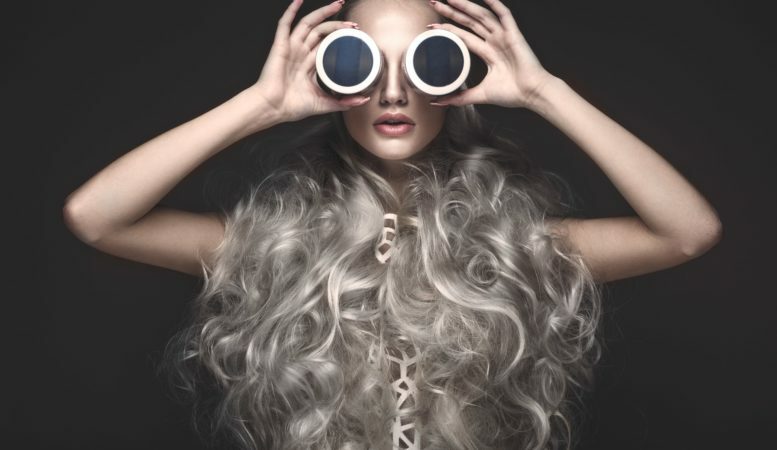 The hairdresser decided to change her look, by combining a short boyish bob with her big dark eyes and false eyelashes. 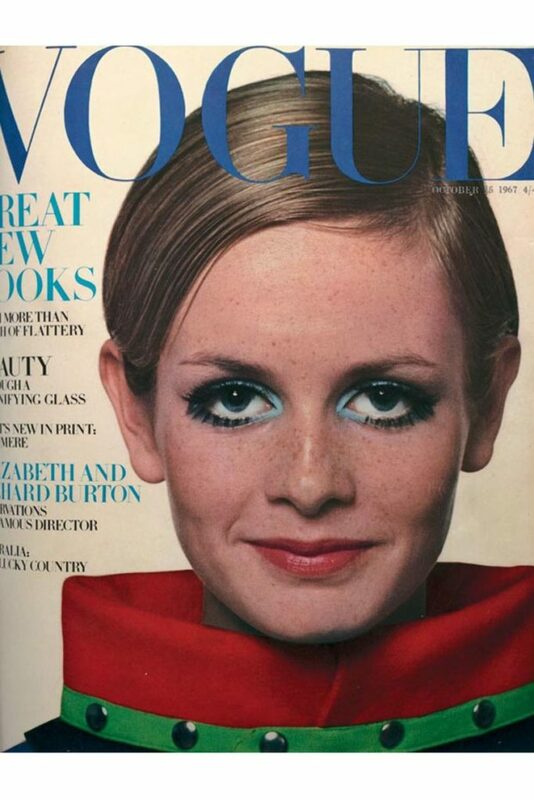 He then put her photograph on the salon wall, which was then spotted by a fashion journalist who later published an article on her, to which he referred to her as ‘Twiggy, the face of 66.’ After that, Twiggy began modelling extensively, gaining international recognition, culminating in a feature on the cover of Vogue in 1967. The modelling industry is tough. Models have to overcome all types of issues such as the high standards that are set, the rejections they face and the fierce competition they have to go up against. On top of that, there are times where they will go without money, and be unable to financially support themselves for a few weeks because of a lack of available jobs. On the flip-side, there are also times where they are unable to see their friends or family members for a couple weeks due to the long hours. Studio hire is expensive, and usually ranges from £100-£250 for 4-8 hours in London, so we highly recommend that you come experience our studio and get your money’s worth. We not only provide you with a spacious studio and highly experienced photographers, but we are here to help jump-start your modelling career with a fantastic portfolio. 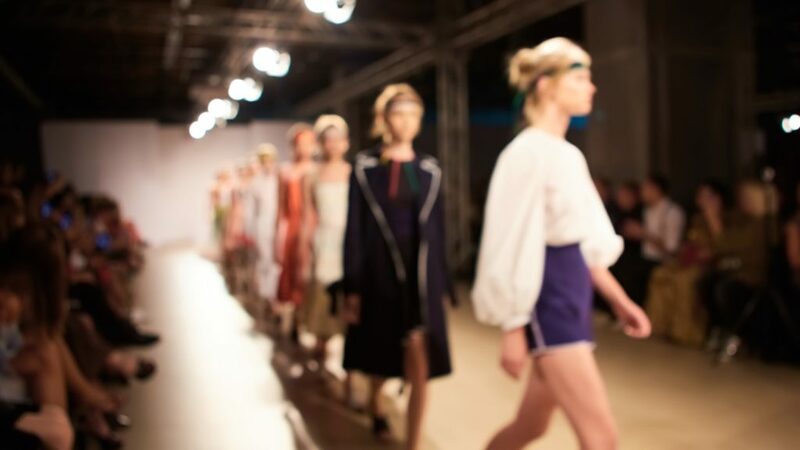 If you want to make it big in the UK as a model, the best place to start is in London. We are able to help you create the perfect portfolio with a diverse mixture of your very best images. We noticed a missing niche in the London’s fashion industry, so we decided to create a fun-filled photography studio without pretence, filled with great vibes and great talent. This sets us out from other photography studios, and it is now the go-to-place for getting the best quality modelling portfolios done. We offer amazing deals that allow customers the opportunity to get their images of head and body shots for a very reasonable price.